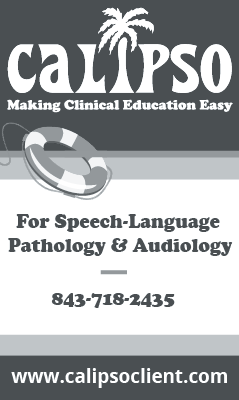 Donald is a self-referral to your audiological clinic. He is a 75-year-old male with a history of hearing loss. He has requested an audiological assessment, including a functionality test of his current hearing aids. You are the audiologist assigned to complete his assessment. Donald’s average clinical clock hour time for mastery level competency is 80 minutes. Cameron is a four-year-old boy with a speech sound disorder. You are assigned to work with Cameron and provide intervention using the cycles approach. Please complete your intervention and then report your findings to your supervising SLP. Cameron’s average clinical clock hour time for mastery level competency is 30 minutes.